Tracking and analyzing hail damage data is a complex business. While we’re certainly not qualified to get into a complex weather discussion around hail storm frequency in states like Colorado, suffice it to say hail storms are making a big impact on growing metro areas like that of Denver. Now does this mean that hail storms are increasing in frequency compared to decades past? Well no, that is not necessarily true. However there are some factors that are key indicators as to why hail damage costs continue to rise. In decades past, hail storms roared off the mountains in Colorado or descended upon other areas of the US just like they do today. However, the financial impact of those storms was often minimal. This is easily illustrated by compared the Colorado of decades past to the Colorado of today, particularly the front range and Denver metro area. Where now there are sprawling suburbs and communities nestled close to the foothills, previously there were only a few homes and a lot less population. So when the storms hit, they certainly impacted a few unlucky residents, but we didn’t see losses that reached into billions of dollars. The rise in hail damage costs doesn’t only have to do with the rise in population in hail risk areas. Many residents and contractors install or recommend cheaper building materials to save costs upfront. Your neighbor may have had their roof replaced a few years ago, but many opt for inferior materials to save a little money. 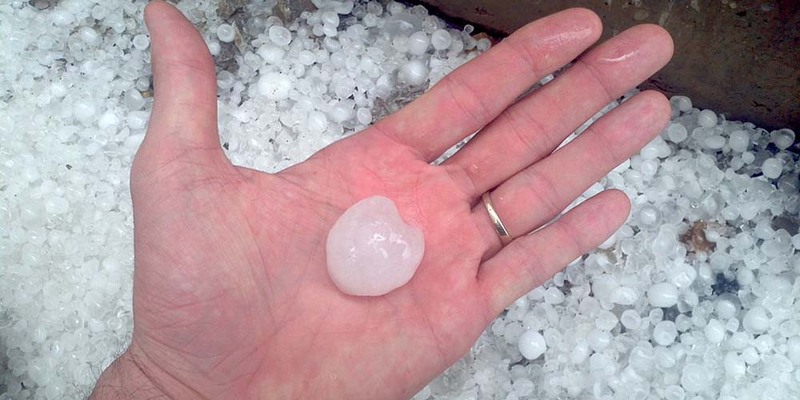 What happens when that large hail storm hits the area? Well the materials that aren’t designed to handle the storm naturally crumble and need to be completely replaced. Of course the worst hail storms will damage a home no matter the materials to some regard. Yet using cheaper materials means more replacement and installation costs down the line. Yes the threat of regular hail storms each year is frightening, not only for home damage reasons but also for your family’s health and well being. In 2018, 14 people were injured while visiting the Cheyenne Mountain Zoo in Colorado Springs. While you certainly can’t predict when a hail storm will hit, it is wise to keep an eye on the forecast during hail season and refrain from standing in open-air areas or driving when the sky looks threatening. As for protecting your home, it is a bit more complicated. Here are some common tips for reducing the potential impact of hail storms on your home, even as hail damage costs continue to rise. Many homeowners can get “claim fever” when a large storm rolls through their area. Contractors drive through the area knocking on doors and promising new home repairs after a storm hits. As the reconstruction projects take hold in your neighborhood, there is a natural desire to be part of it or to not miss out. However it is important to remember that every home and situation is different. You shouldn’t assume a claim is necessary just because your neighbor is filing one. Hail damage is known to be particularly random. While your neighbor may face thousands of dollars in damage from a recent storm, your house may have missed the worse due to how it was built or the angle that the hailstones hit it. Of course, if a hail storm recently impacted your area, it is wise to get it inspected. Yet a homeowner “making their mind up right away” to file a claim right after a storm could be a mistake. You may just have light cosmetic damage you’re better off fixing by yourself. Evaluate all the factors before you decide to file a claim with your insurer. This could help keep your rates low and save those claims for times when you truly need the coverage. For those that live in hail risk areas, which includes a good portion of Colorado, careful choices need to be made when you’re replacing or upgrading your home’s materials. 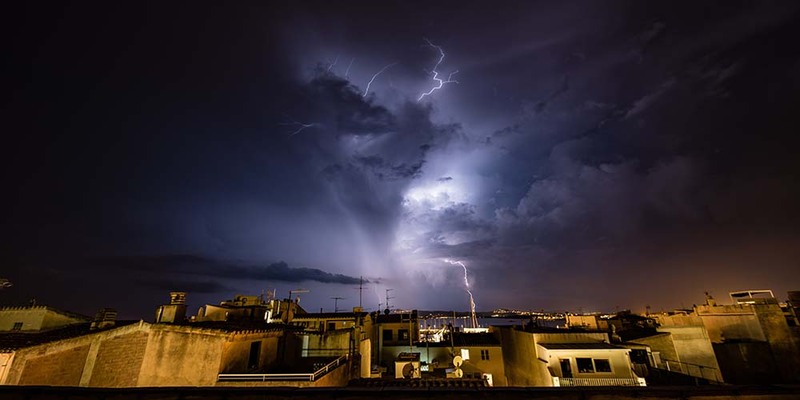 As we mentioned above, opting for the cheapest reliable materials might not be the best option if you’re facing more hail storms in the years to come. Roofing and construction manufacturers are constantly improving materials to be more hail resistant, which is great news. As you can guess, the downside is these materials are more expensive. Opting for the better material may mean paying out of pocket for quality materials during a current hail claim. Other times you may need to create a savings plan to buy better materials when you can. The key is to realize this is a long term cost / benefit scenario. While yes the better materials will cost more upfront, they will save you in insurance costs and premiums for years to come. As we move on from roofs and siding, windows too can be at risk during a hail storm. First of all, we recommend selecting windows that are better rated for hail impacts, even though they are more expensive. In severe storms these windows may crack, but they excel at keeping other debris from entering the house. If your budget is tighter, you can also investigate the option of window impact screens. These screens are generally less effective that a full impact-resistant window, but they are better than nothing. Next, you should think carefully about your window placement. Yes that skylight is wonderful on peaceful spring days, but it can become a serious liability for your home when you live in high risk hail areas. The reason is simple. Large hail punctures or breaks the skylight, and soon the rain that inevitably follows hail comes pouring into your home. Now you have two problems – hail damage to the outside and water damage in the inside. Planning ahead during construction, or simply removing vulnerable areas like skylights, may help reduce your risk of an expensive claim. Installing upgrades to resist regular hail damage is more expensive, but it’s generally a wise move that your insurance company will take note of as well. If you can demonstrate you’re retrofitting your home against hail damage, many companies may offer a discount on homeowners coverage. While this is no guarantee, it never hurts to see if your insurer offers incentives for thinking ahead to the next potential storm. Hail storms have hit areas like Colorado for centuries, and they will continue to impact residents for years to come. Worse yet, as we’ve just seen, hail damage costs continue to rise in areas all over the US. Residents should be educated on potential costs and work to reduce them as best they can. 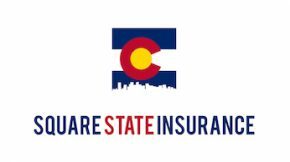 Square State Insurance can help. 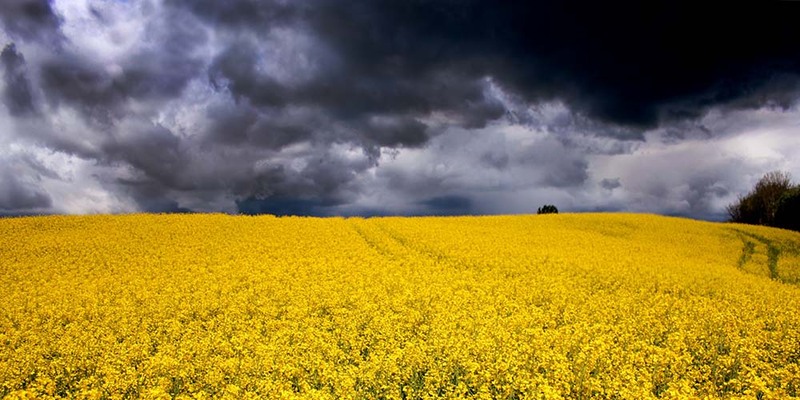 Contact us and we can review your current policy to ensure you’re prepared for next season’s storms. The time to get prepared is now, as the next hail storm may hit before we know it.